The Barlassina Country Club is a golf course designed in 1956 by John SS Morrison, and is located in the Parco delle Groane, between Milan and Como. 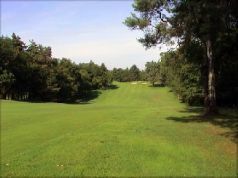 The 18-hole course is surrounded by a beautiful forest. 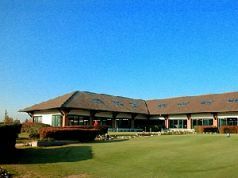 Refreshment stands, putting green, driving range, tennis, soccer, swimming, playground, sauna.